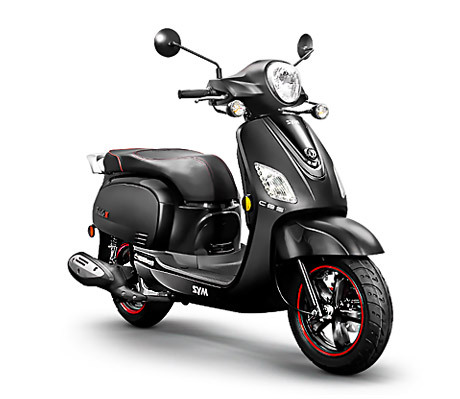 The SYM line up of scooters includes the Fiddle III 200i big on style with its modern retro design and optional two-tone colors. 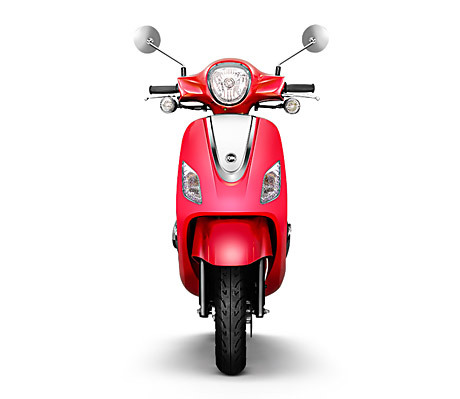 Fuel-injection, a charging port and generous under-seat storage make the Fiddle even more appealing. 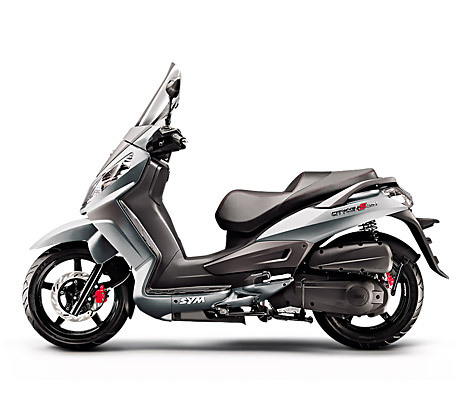 SYM’s Citycom S300i is sporty, powerful and fuel-efficient with a mpg of 84+. 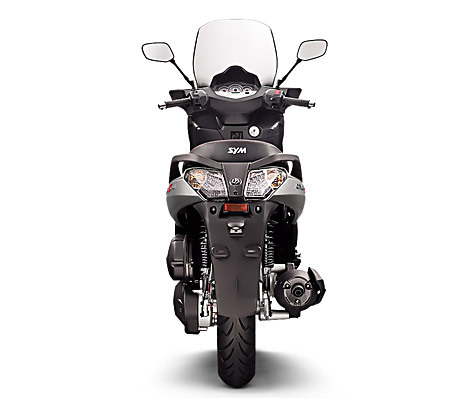 If you like to turn heads, the Citycom S300i is for you.